Government will approve the value and number of stakes in the IPO expected to be implemented in June of Vietnam Airlines. 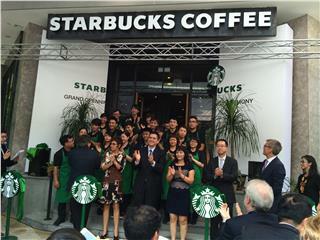 Accordingly, the carrier is on the way to seek a strategic investor in coming Quarter IV. Vietnam Airlines, the national carrier, said it expects to get approval in June for selling the number of shares at an initial public offering (IPO) in the context that the government promotes the sale of shares to attract foreign investors. In an email responding Bloomberg’s interview, CEO Pham Ngoc Minh said that Vietnam Airlines was valued at U.S. $ 2.74 billion and would sell a “reasonable” stake based on market demand. By September, the carrier’s representative will be submitted to Prime Minister Nguyen Tan Dung and Transport Ministry an approval for the evaluation and stake to be issued in the IPO. The government is promoting the sale of the stake with the target to equitize more than 400 State enterprises until the end of 2015. 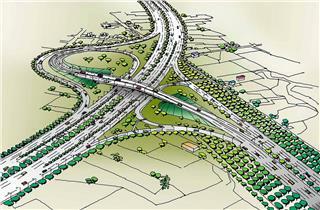 This is a part of efforts to restructure the economy and attract more foreign investors. 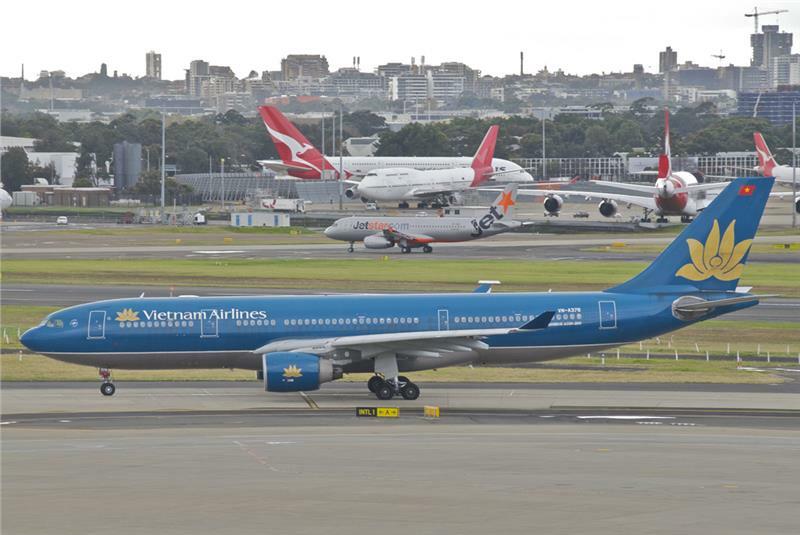 According to Mr. Alan Pham – an economic expert from Vinacapital Group, foreign investors are keen to buy stakes of Vietnam airlines because the carrier is one of the largest state enterprises operating profitably. The carrier is considered as a crown jewel among state-owned enterprises. Not only Vietnam Airlines, foreign investors are also waiting for IPO of other large companies such as VINATEX or Mobiphone. Data from HOSE and HNX exchanges shows that the government has mobilized VND 1,360 billion from 24 IPOs from early year to April 23, about 35% compared to 3,900 billion in the target. The foreign investors, however, participated in only 1 of the 24 IPOs this year. 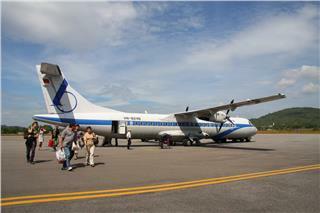 He also said that Vietnam Airlines will seek a strategic partner in Q4. The carrier expects to serve 15.8 million passengers this year, up from 14.6 million by 2013. 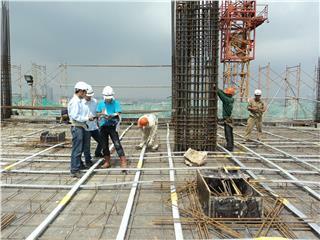 Also as statistics, the revenue of Quarter I is estimated to have risen 4.5% to VND 14.6 trillion. 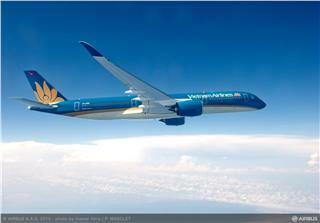 Vietnam Airlines is trying to take advantages of VNIndex rising to attract investors. The index has raised a total of 14% since the beginning of the year up to now, which makes it best performance in Southeast Asia market. According to Mr. Minh, investors always have the strategic vision to consider investing in big–scale state-owned enterprises like Vietnam Airlines. Accordingly, good performances of the stock market will have a good effect and contribute to the success of the IPO. Vietnam Airlines said that the carrier’s representatives have been working with Citigroup Inc. and Morgan Stanley from September to value the assets serving the equitization. 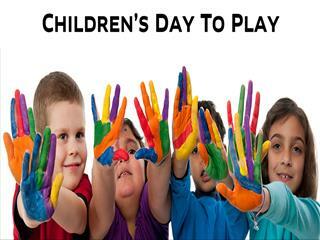 The process of the evaluation was completed in February this year. 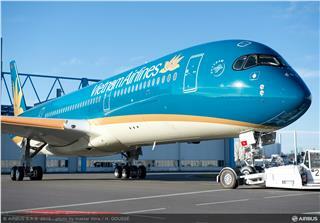 Vietnam Airlines are currently waiting for government approval. The value may be announced early next month. 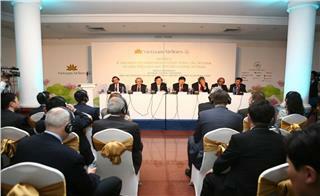 Mr. Alan Pham assessed that Vietnam Airlines IPO will succeed. However, the government should reduce it stakes below 50% in order that private investors feel they had the right to bring new leadership team and implement fundamental performance improvements in activities of Vietnam Airlines. 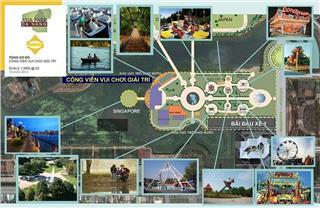 All of those changes aim to contribute Vietnam tourism development in general and Vietnam Airlines in particular. A recent Vietnam Airlines news shows that the leading national carrier achieved a turnover of VND 72,500 billion in 2013, up 11% compared to 2012; especially, the profit raised 40%. In first 3 months ended March, 2014 Vietnam Airlines transported more than 4 million passengers, reaching nearly VND 480 billion profits, approximately 50% of the target in whole year. 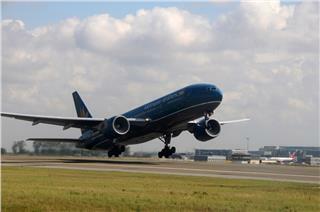 In March 2015, Vietnam Airlines will exploit at London Heathrow Airport, one of the busiest airports in the world. 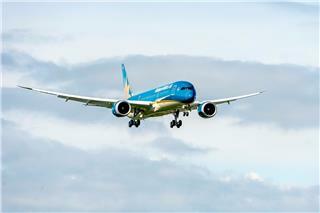 The airline will use new fleet of Boeing 787-9 and A350 XWB aircrafts to transport passengers between two countries. 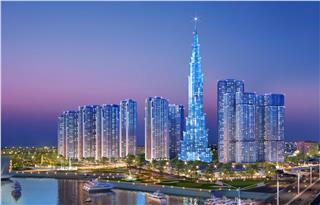 During two days November 19-20, 2014 in Hanoi, Vietnam Airlines held annual SkyTeam Meeting for the first time. 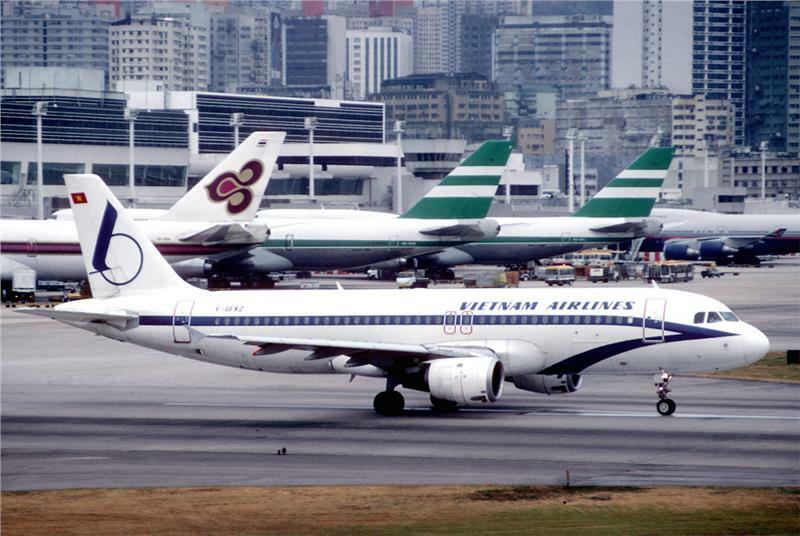 The airlines also hosted many events in the framework of the meeting. 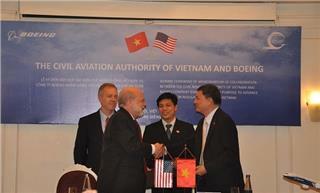 Boeing pledged their support for Civil Aviation Authority of Vietnam (CAAV) to get category 1 approval from the US Federal Aviation Administration (FAA). 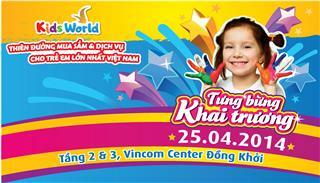 This action will pave the way for setting Vietnam - US direct flights. 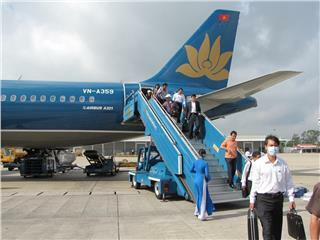 Recently, the first Vietnam Airlines flight to Singapore was officially operated at the new Noi Bai T2 Terminal. 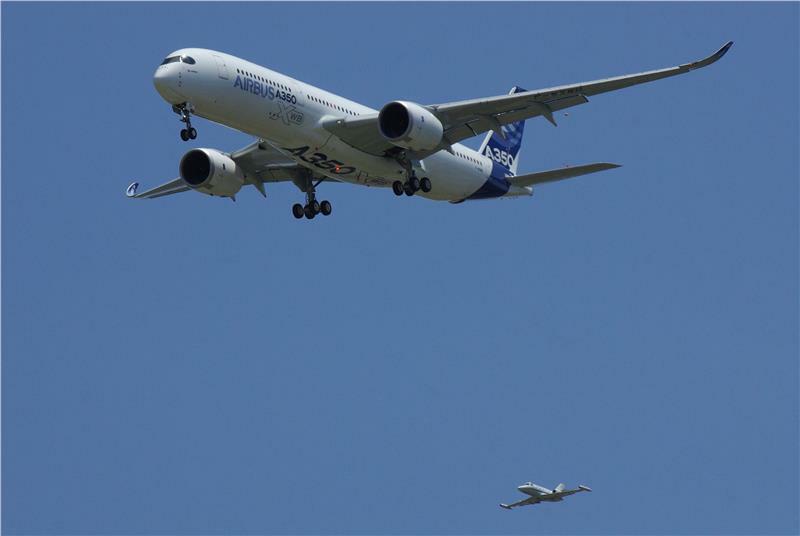 Besides, the airline will conduct surveys, research and install information technology system to meet the exploitation of modern aircraft. At the end of last September, European Aviation Safety Agency (EASA) certificated a safe aircraft category for commercial purpose of the newest Airbus' product, the A350 XWB (Extra Wide-Body). 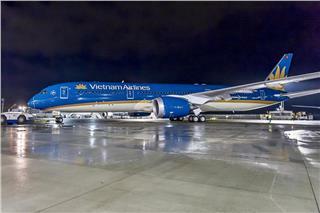 Vietnam Airlines will soon receive this aircraft. 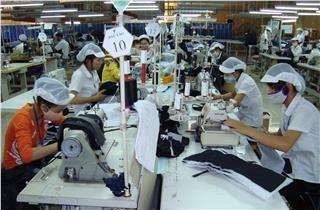 Vietnam Textile and Garment export 2014 is more likely to reach 24.5 billion dollars, an increase of over 19% in comparison to the previous year. 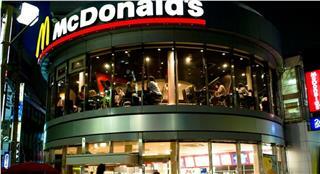 It have been said that this is the largest increase in three preceding years. 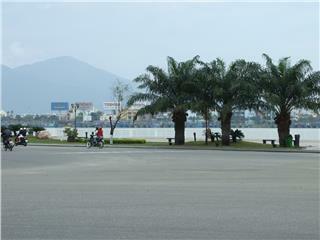 According to a recent report of Apple, Vietnam has become the hottest market of this company. 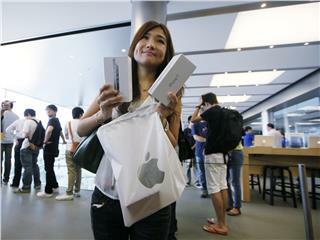 The revenue of Vietnam Apple market has tripled in the first half of 2014, especially the sales of iPhone has doubled. 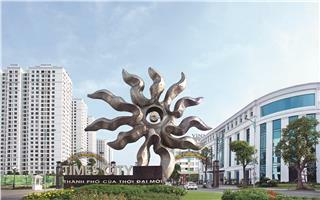 In 2015, Phu Quoc Island is expected to appeal more investors to develop in the fields of economy, infrastructure and tourism. 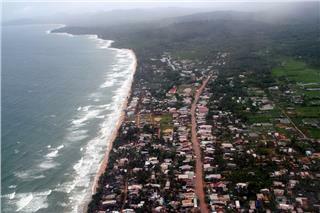 In the time to come, the island will attract more investors and tourists to come here to invest and travel. 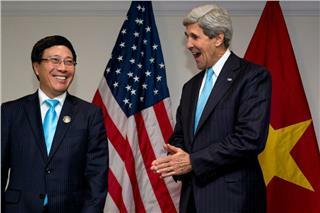 On two days of October 2014, Deputy Prime Minister Pham Binh Minh visited the United States and had negotiations with US Secretary of State John Kerry. 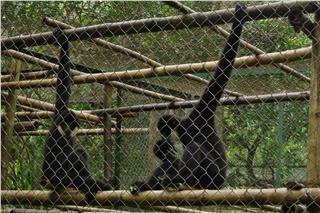 During the meeting, two sides discussed and committed many important economic and political issues. 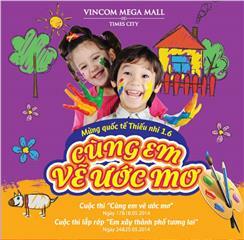 Vietnam Motorshow 2014 was officially launched on November 19th, 2014. 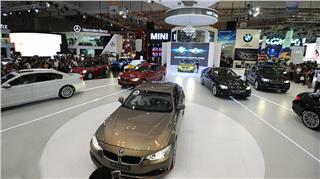 The automobile exhibition 2014 is the convergence of many reputable brands. Among cars of these famous brands, Toyota FT-Bh is the most special one. 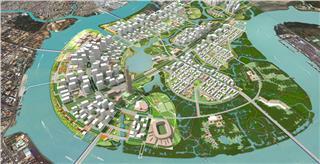 Most businesses and industry associations presage about Vietnam business environment in 2015 better than that in 2014. 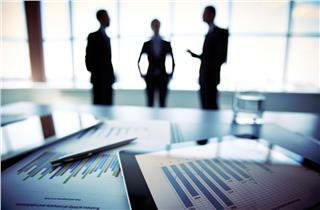 Many fields as taxation, customs, banking, and government pond will see a new reform in time to come.